The BJP government. 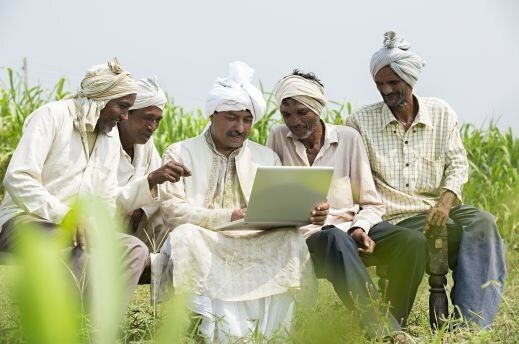 has launched the pilot of e-NAM – the e-trading platform for the National Agriculture Market, as a first step towards creating a single National Agricultural Market. 250 markets have been linked to the portal against the target of 220 by March 2017. With the aim of creating a single barrier-free market across India, the NITI Ayog rolled out the draft on the model Agricultural Produce Market Committee (APMC). The draft was put for public and stakeholder review, welcoming comments and suggestions till March 15, 2017.